Wild Wisconsin is your ticket to enjoying the outdoors – whether you live to hunt or enjoy spending time on the water, we've got it all! 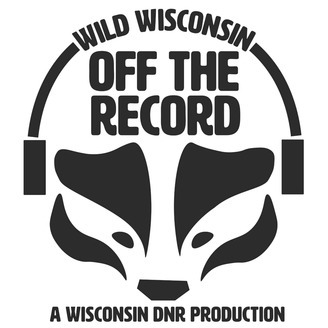 Through Wild Wisconsin, web series episodes, podcasts and other helpful information will change the way you think about how DNR staff help improve your experience in Wisconsin. New technology has changed the way we hunt, but nothing beats good old woodsmanship! Getting familiar with how deer move and behave year-round can make all the difference, whether you're a hunter or a wildlife photographer looking for that perfect shot. 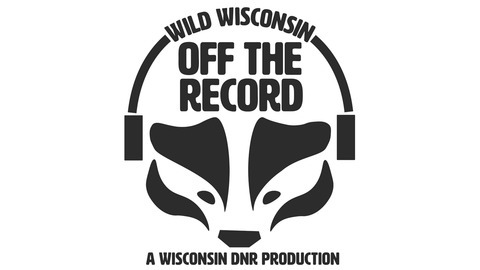 Join Eric Canania and Anna Brose as they discuss what a year looks like in the life of a white-tailed deer in Wisconsin. They'll cover everything from winter behavior to the rut and help you use this information to your advantage!